Following a collapse during Monday's live broadcast of Raw from Montreal, WWE legend Jerry "The King" Lawler now may be facing permanent brain damage, according to the L.A. Times. It was previously reported by Bret Hart's brother Smith that Lawler was "clinically dead" for several minutes, and it's this time the wrestler and commentator's brain was deprived of oxygen. That doesn't necessarily mean he'll suffer permanent damage, though; sustained CPR can keep vital organs healthy for a surprising amount of time, as we learned when Fabrice Muamba collapsed on the pitch and was clinically dead for 78 minutes. The docs are removing his ventilation and taking him out of sedation. He is responsive, which is great!!! It took a while to revive him last night so there's the concern of brain damage. He had some tests done which will show how much if any damage there is due to the lack of oxygen to the brain. Unfortunately, the results won't be in until the morning. I appreciate all the calls, texts, tweets and Facebook messages of support and I know Jerry will too. We'll update this post when those test results come in. 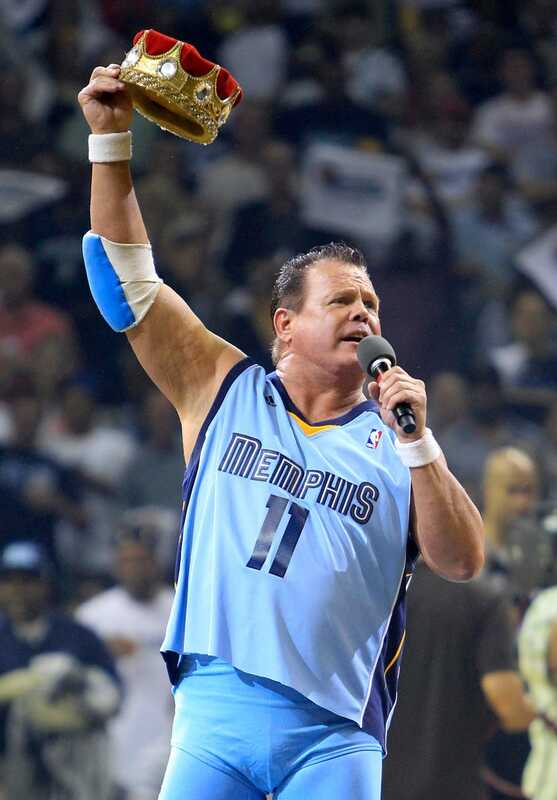 Update (11:40 a.m.): Great news from WMC in Memphis which reports Lawler has no brain damage.